Greece is full to the brim of tourist attractions, incredible historic sites, and countless gorgeous beaches and islands. With so many things to see and do in Greece, it can be daunting deciding where to go. Many visitors stick to visiting the likes of Athens or Corfu, or they decide to go island-hopping in the South, but did you know that there are some amazing places to visit in Central Greece as well? Even with financial troubles, Greece's tourism industry is still booming. Holiday-makers flock to the country in the summer months, and the number of visitors each year continues to grow. If you're visiting Athens for anything longer than a weekend, it couldn't be easier to spend the day visiting a new region or famous historical site. There are multiple tour companies offering day trips, or you could even organise a trip yourself using public transport. Here are two awesome day trip ideas from Athens! Although I've lived in the southeast of England ever since I was born, and I even work in London on the odd occasion, London is never somewhere I usually opt to explore. Sure, I know where most of the main attractions are, and I go to the theatre on the West End a few times a year, but really that's about it. Instead, I'd choose to visit new cities and new countries, and essentially ignore an amazing city just because it was on my doorstep. Earlier on in the year when I was planning my trip to Greece, I knew that I wanted to visit at least one of the Greek islands. After going back and fourth with a few ideas, we decided to spend two days in Santorini, and it definitely didn't disappoint. The island is gorgeous, really well-kept, and the locals were incredibly friendly and welcoming. It was everything I could have asked for in a first visit to a Greek island. 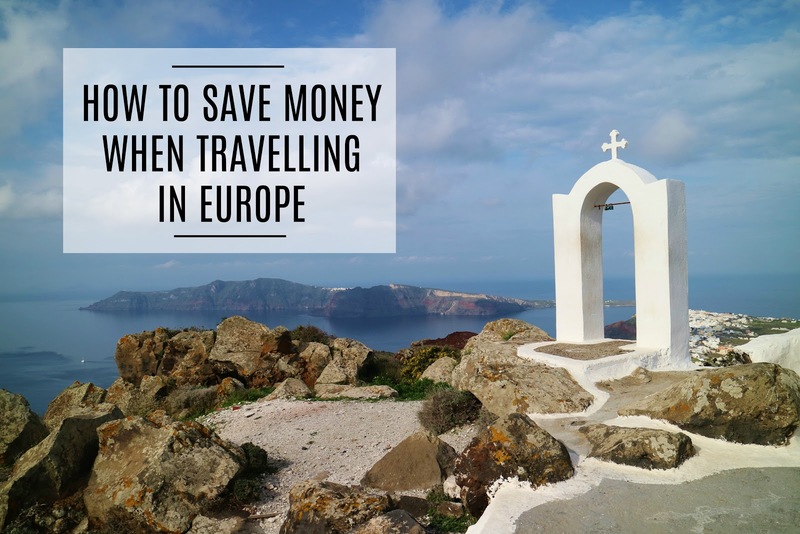 How To Save Money When Travelling In Europe! It's a known fact that Europe isn't the cheapest region in the world to visit. In peak season hotel prices can hike up, and flights can cost over double what they would at a different time of the year. 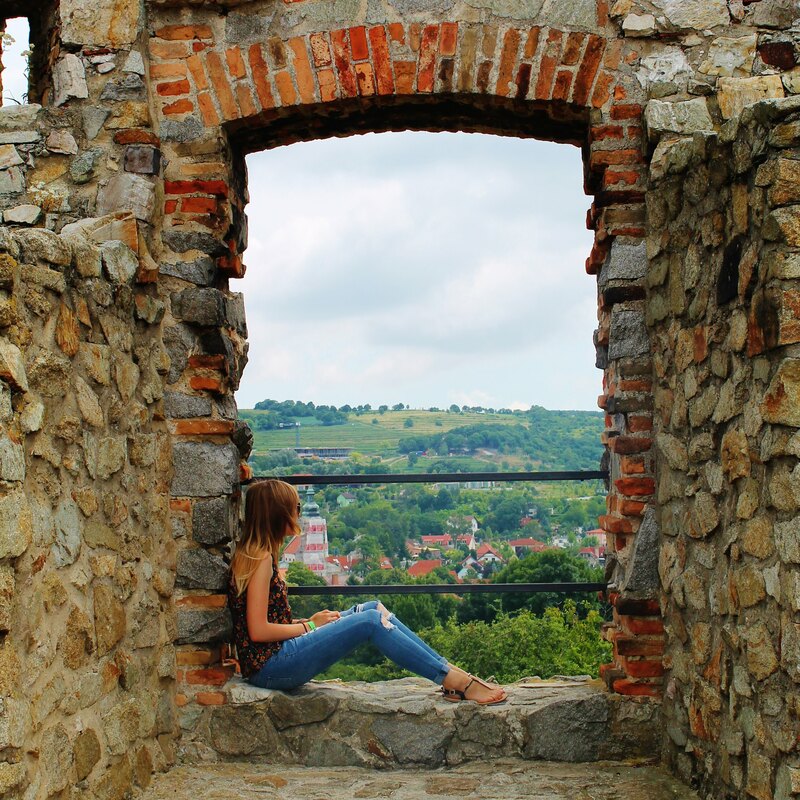 However, many destinations can still be super affordable, and with a few savvy tips and tricks visiting Europe doesn't need to break the bank. I've spent a lot of time in Europe. I've been on over ten weekend trips to cities such as Berlin, Brussels, Paris and Edinburgh. I also spent three weeks interrailing around central Europe last summer, travelling through Poland, Hungary, Slovakia, Austria and Czech Republic. With each and every one of these trips I've learnt new ways to save money when visiting the continent.